One of Real Madrid's recent opposition players has revealed why a disgruntled Cristiano Ronaldo did not want to swap shirts with him after Los Blancos' latest defeat. 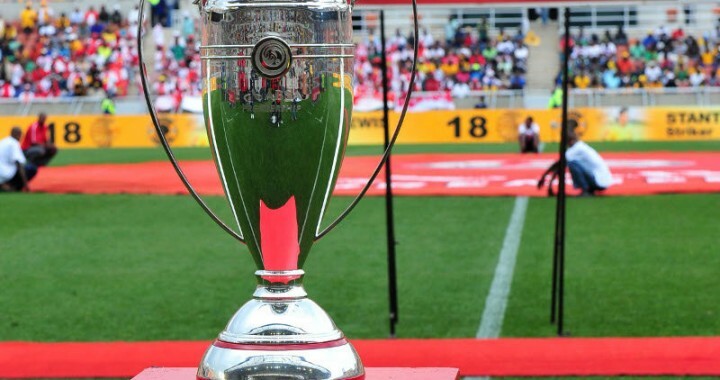 The Portuguese endured another frustrating outing when Girona came from a goal behind to upset the La Liga champions 2-1 on Sunday. Ronaldo had seven shots in the surprising defeat, but drew his fifth blank of the current La Liga campaign. 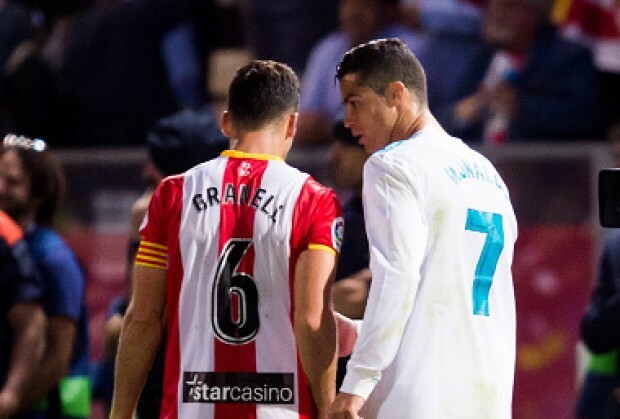 Girona's Alex Granell attempted to swap shirts with the recently crowned The Best FIFA Men's Player, but Ronaldo rejected him because he was not happy with the newly promoted team's conduct in the closing stages of the match. "He said to me that he didn't want to because he hadn't like how we had managed the final minutes of the game," Granell told Spanish radio station RAC105, as quoted by Sport. "He told me I seemed like a good player, but that he wouldn't change shirts with me." Selfish and disgusting Penaldo couldn't even swoop a shirt with a Girona player.......because he lost the game yheer what a selfish player.